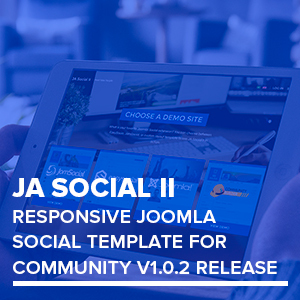 The responsive Joomla Template for social – JA Social II version 1.0.2 has been released with bugs fixes for multiple Joomla social componetns JomSocial, EasySocial, CommunityBuilder. 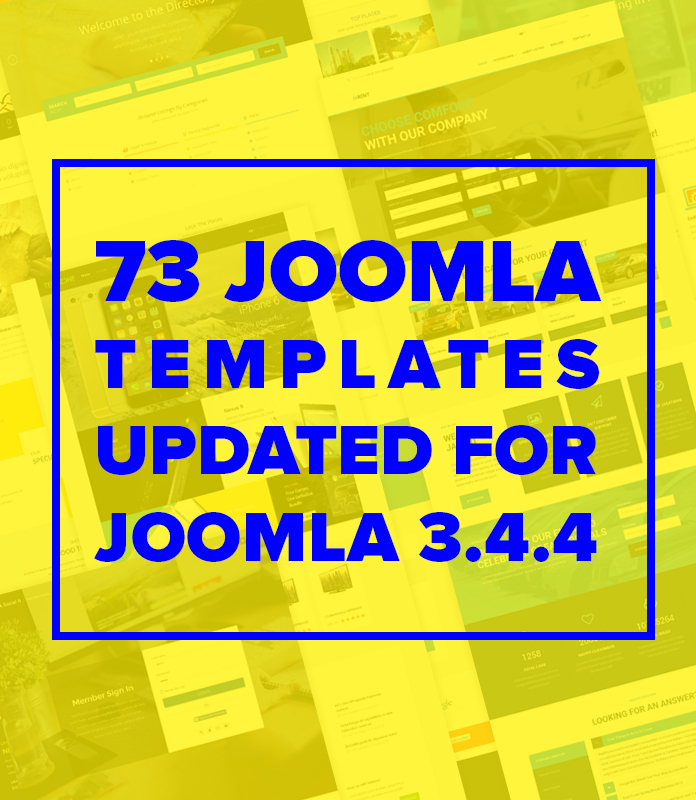 73 responsive Joomla templates at Joomlart.com have been updated for Joomla version 3.4.3 thanks to the effort of our production team. 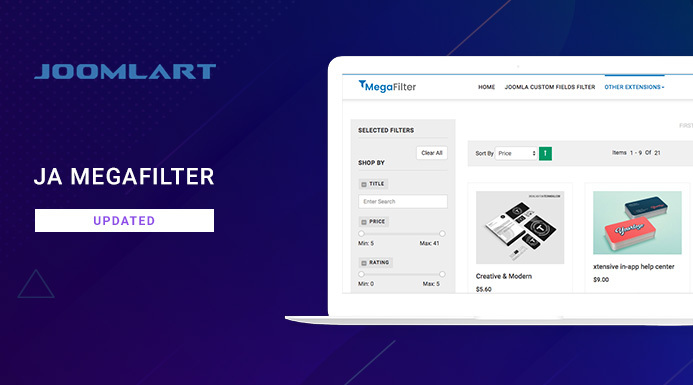 JoomlArt templates now support Joomla eCommerce extension Mijoshop 3. 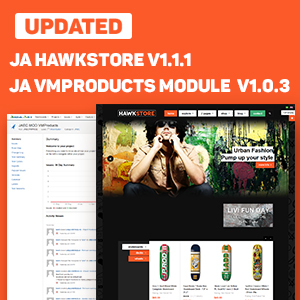 In the recent updates, 2 responsive Joomla templates support Mijoshop 3 are JA Decor and JA Bookshop. 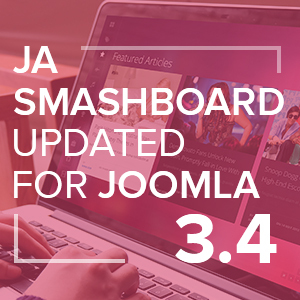 Responsive Joomla template for Entertainment - JA Smashboard is updated for Joomla 3.4 with multiple bugs fixes. 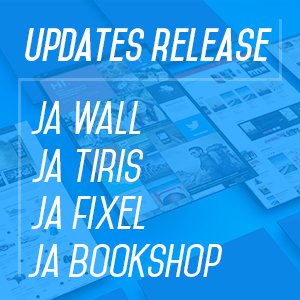 JoomlArt is happy to announce the updates of 4 responsive Joomla templates: JA Bookshop v1.1.4, JA Wall v1.2.1, JA Tiris v2.5.7 and JA Fixel v1.1.3. 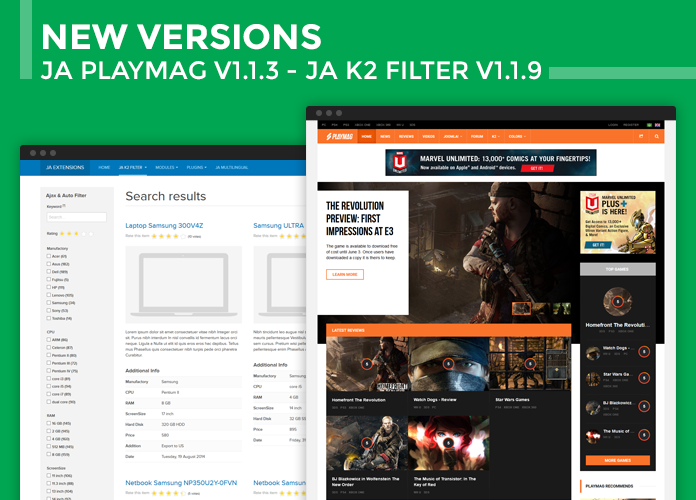 Responsive Joomla template for Fashion Store - JA Cagox version 1.0.2 has been released with bugs fixes. 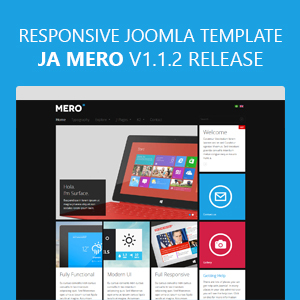 Responsive Joomla template - JA Mero version 1.1.2 is now updated for Joomla 3.4.1 with multiple bugs fixes. 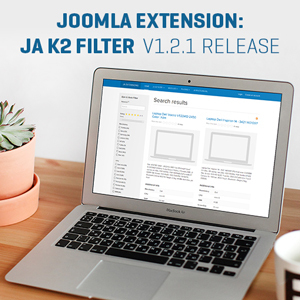 JA Mero is a responsive Joomla templates for Business. 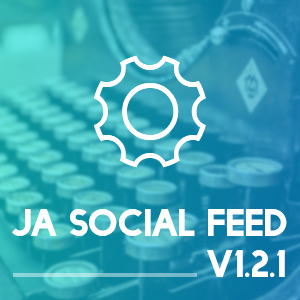 Responsive Joomla template - JA Decor version 1.1.4 has been released with various bugs fixes and update. 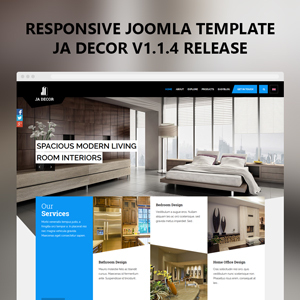 JA Decor is a one of the most favorite responsive Joomla templates for Interior Design, Decor, Architecture and eCommerce.